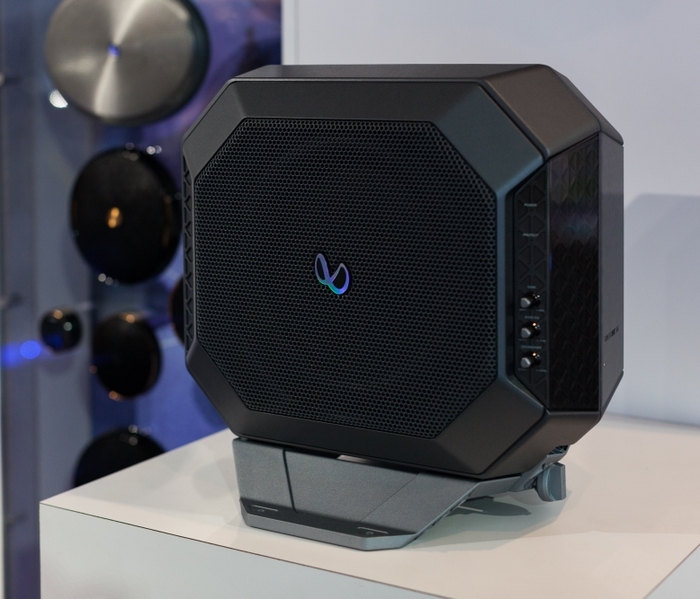 CES 2017, Las Vegas – January 4, 2017 - Today, HARMAN International Industries, Incorporated (NYSE:HAR), the premier connected technologies company for automotive, consumer and enterprise markets, announced the Infinity BassLink DC compact powered subwoofer system, the next generation of the best-selling Infinity BassLink. The Basslink DC connects drivers to powerful bass and immersive sound in a design so compact it can be easily removed when extra cargo space is needed. 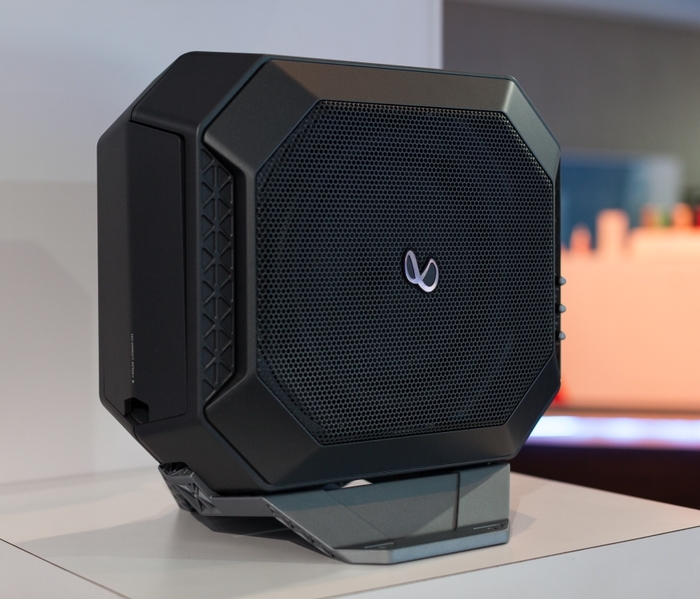 This subwoofer system was selected for a CES 2017 Innovation Awards Honoree in the In-Vehicle Audio/Video product category. 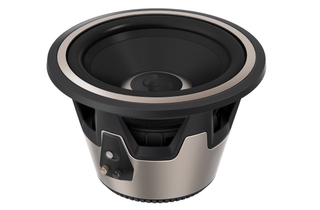 The Infinity BassLink DC’s integrated subwoofer system features a 10-inch (250mm) driver and 10-inch (250mm) passive radiator to deliver powerful bass in virtually any vehicle. 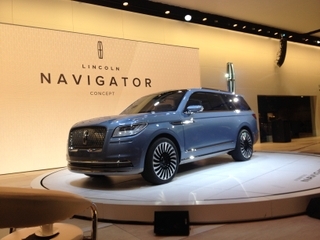 Engineered with a 200-watt RMS Class D amplifier, the system emits very little heat and requires minimal current from the car’s electrical system. The Infinity BassLink DC also includes a precision compressor to control system behavior at peak power levels. The Infinity BassLink DC provides an alternative to traditional woofer, enclosure and amplifier combinations, allowing for an upgrade where other custom enclosures would not normally fit. 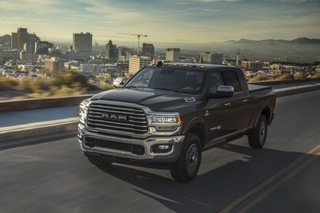 Its compact and easy-to-install design is equipped with quick-disconnects and quick-release connections that enable users to easily hook-up and system placement options – including complete removal when extra cargo space is needed. Additionally, the system is outfitted with a glass-reinforced ABS enclosure that is water-resistant, making it also suitable for marine and off-road vehicles without the buzz and resonance problems generally associated with traditional wood boxes. The Infinity BassLink DC compact powered subwoofer is available for purchase now for $399.95 at www.infinityspeakers.com and select Infinity dealers.